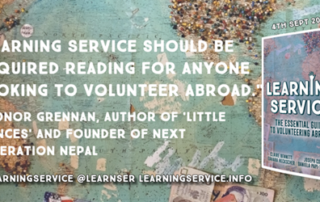 This year, nearly 20 million people will pack their bags to volunteer overseas—yet far too many are failing to make an impact, and some are even doing more harm than good. 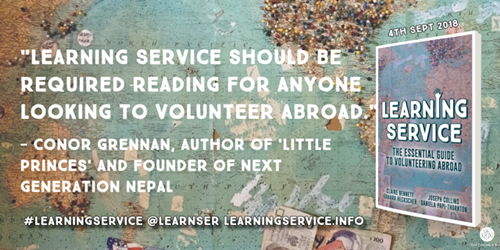 So how can we change the way we make positive change in the world? 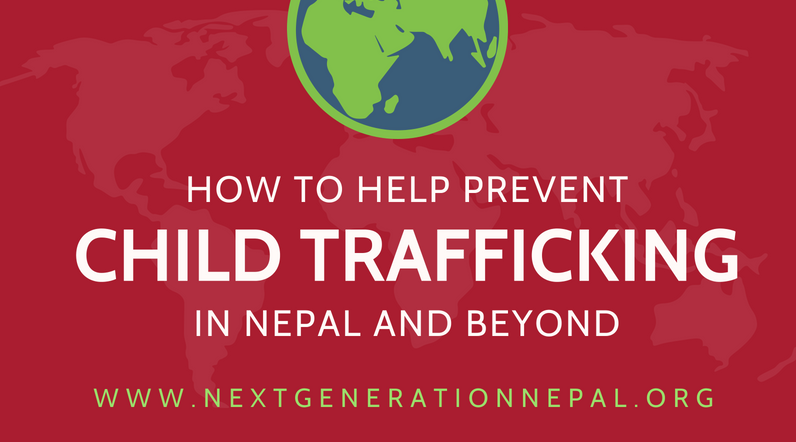 We hope that our infographic will make it easier to understand how child trafficking happens, not only in Nepal, but worldwide. 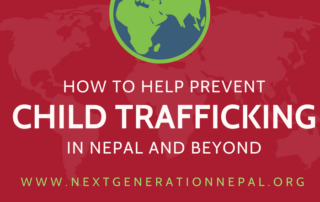 You can help us raise awareness for this problem by sharing this graphic with your friends, family, and with anyone you know who may be considering volunteering in an orphanage.